Men, just like women, are willing to be dressed chic but relaxed at the same time. 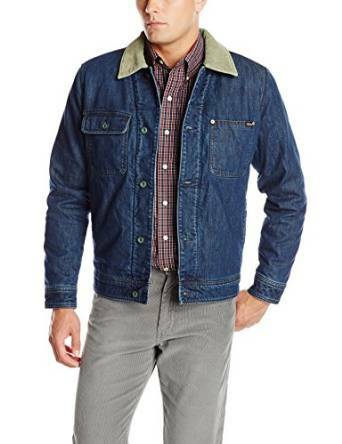 An exceptional option in this respect is to wear a denim jacket because it is first of all very practical. 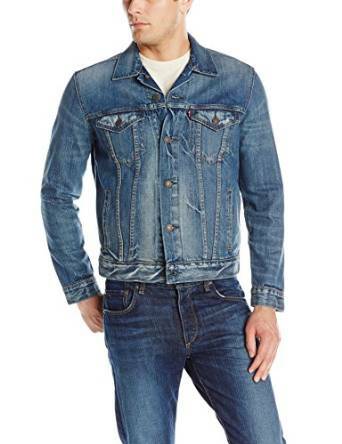 You should not believe that by wearing a denim jacket you will have a dull image of a man that does not know or does not want to dress by the latest trends. Things are not at all that way. If you know how to accessorize and especially how to match it with the rest of your outfit, you will have a very chic look. 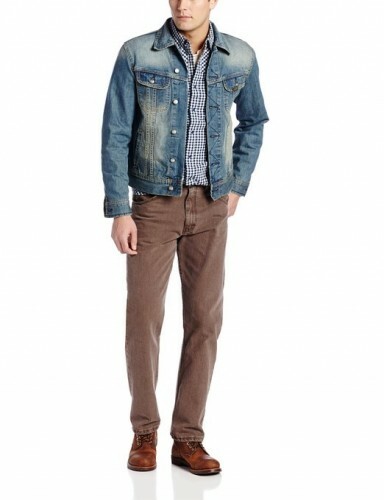 The denim jacket, if worn properly and smartly matched with the rest of the outfit it can be a very fashionable element into your wardrobe. 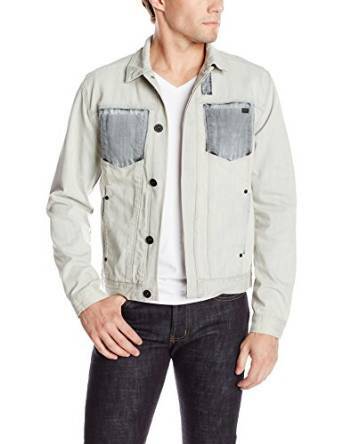 You can wear this type of jacket with a lot of combos and even more important on many various occasions without worrying you aren’t dressed properly. 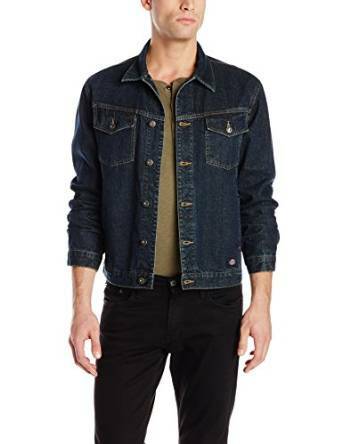 If you are a very stylish man, then for sure you will be able to get with the help of the denim jacket some spectacular outfits. Important is to don’t avoid more bold combos that at first sight might seem a little surprising.